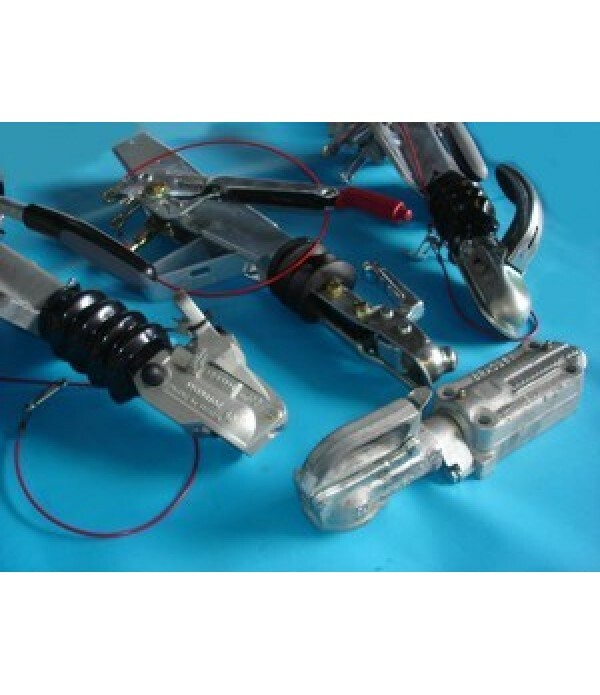 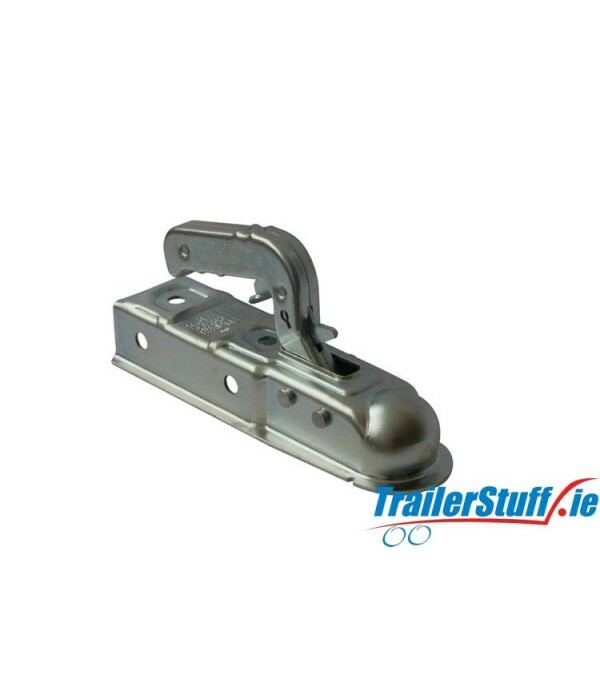 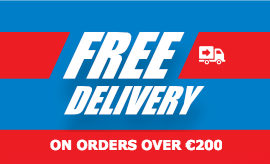 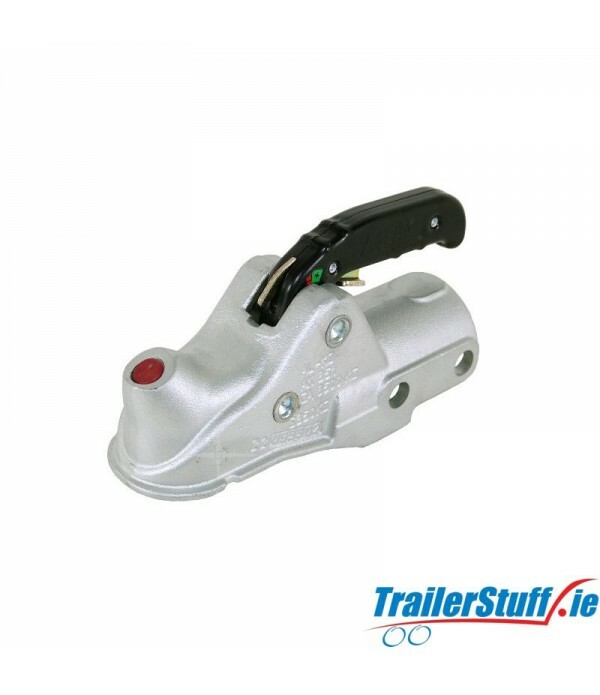 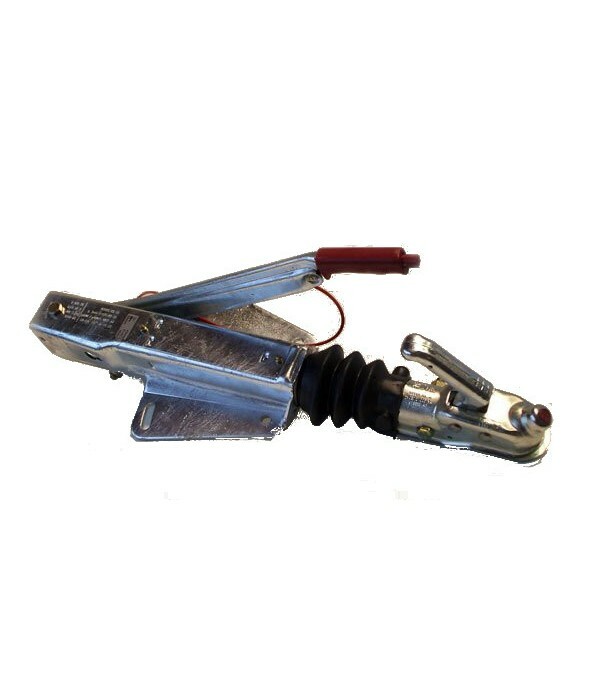 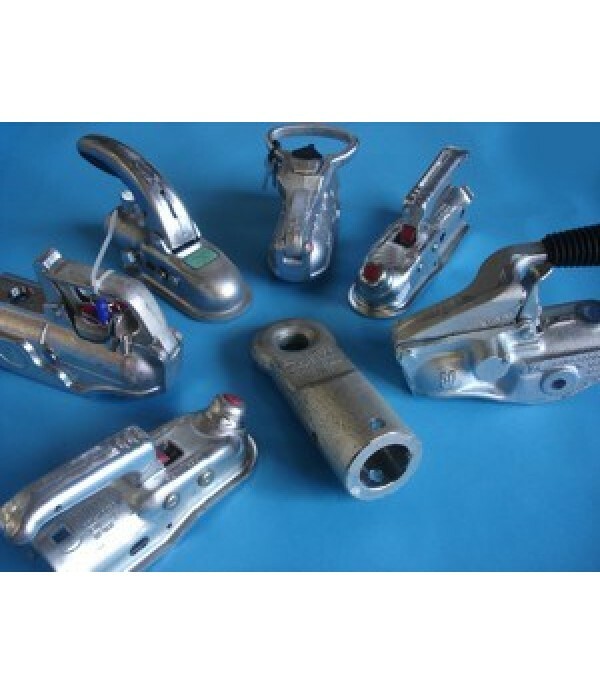 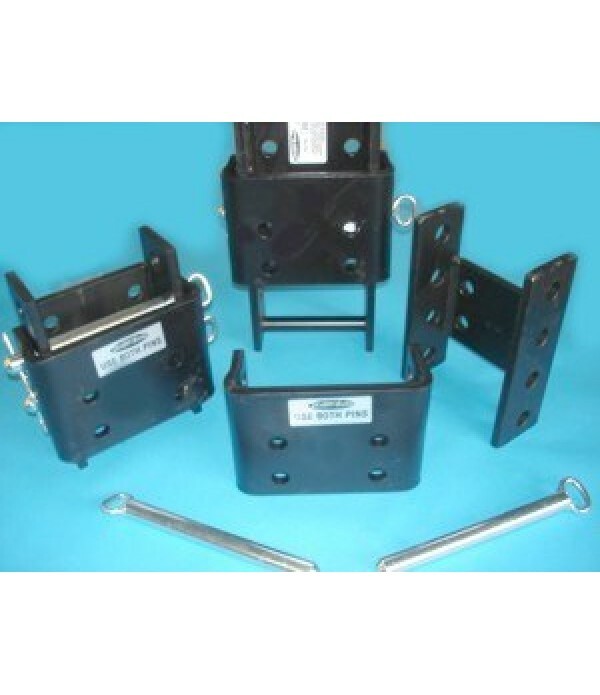 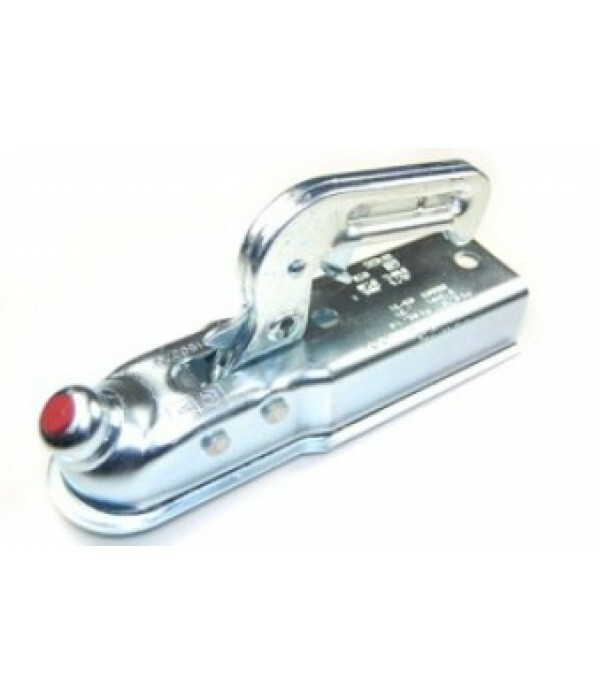 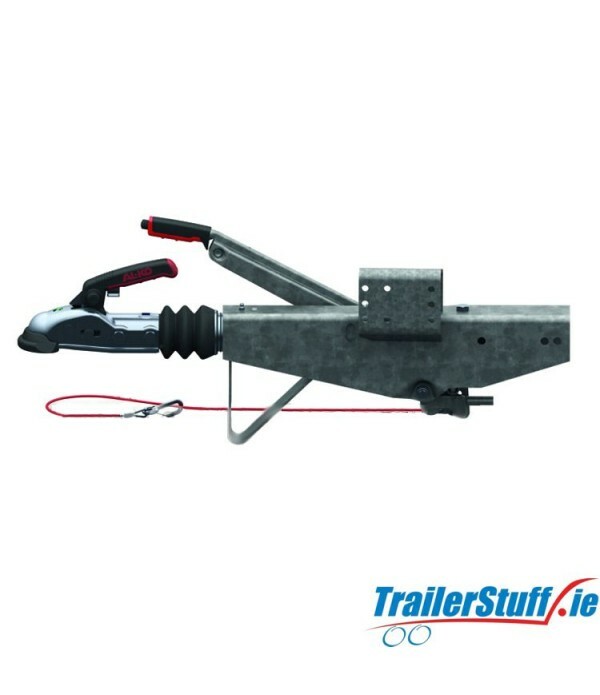 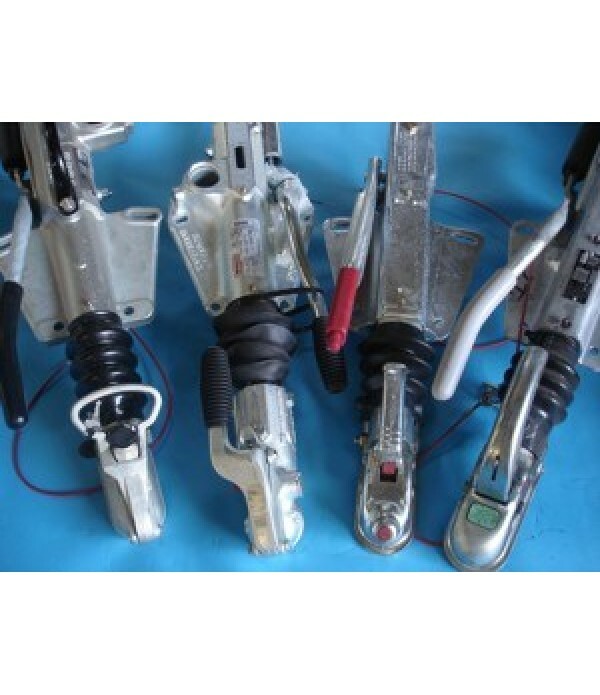 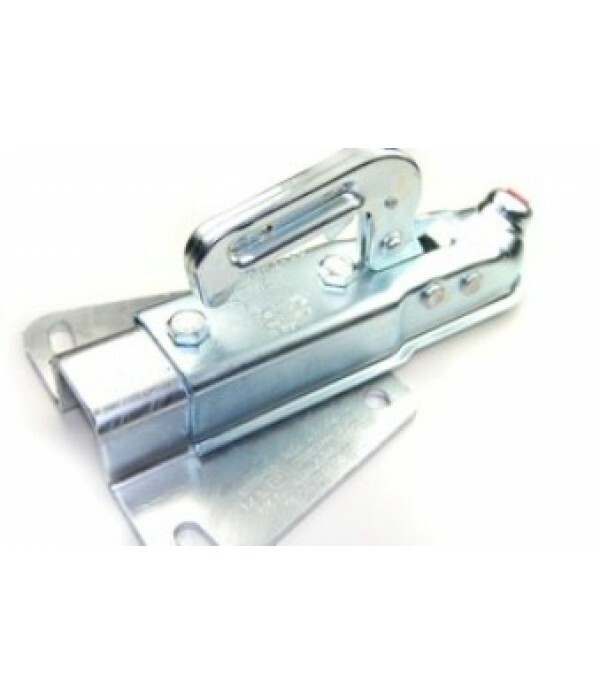 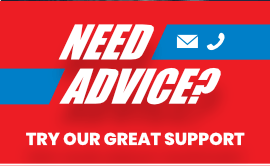 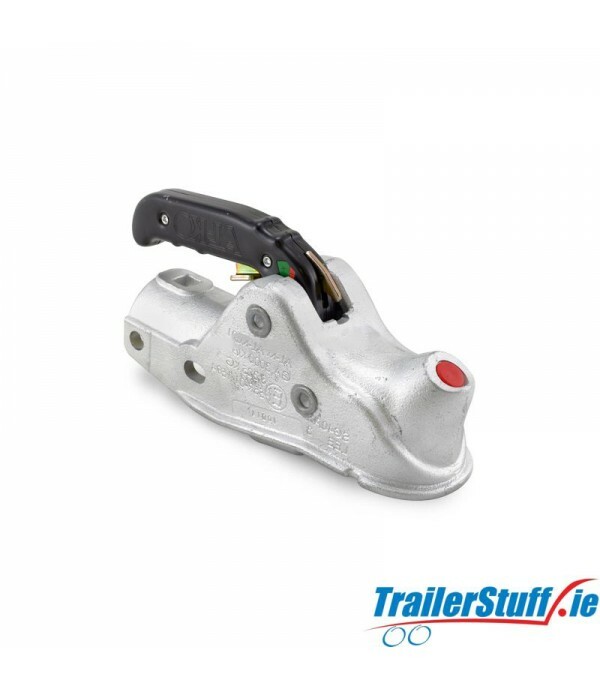 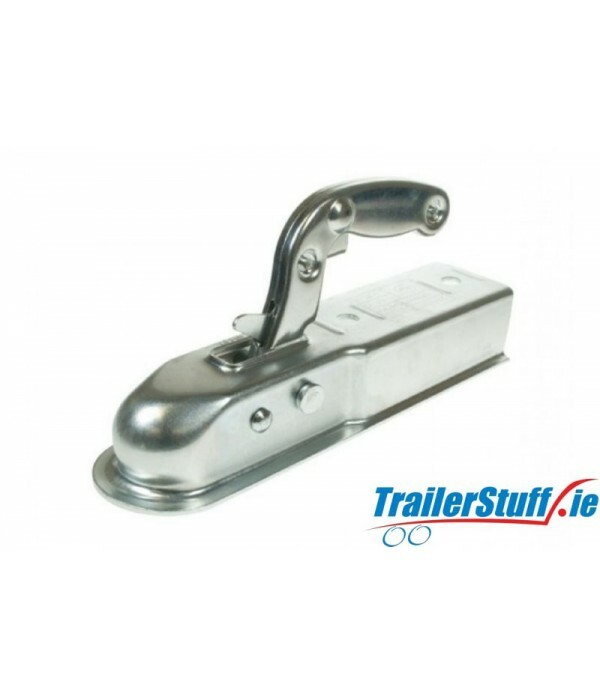 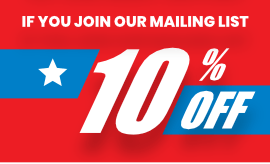 Couplings - Trailer Parts and Accessories | Ireland | Trailerstuff is Irelands largest online supplier of trailer parts and accessories. 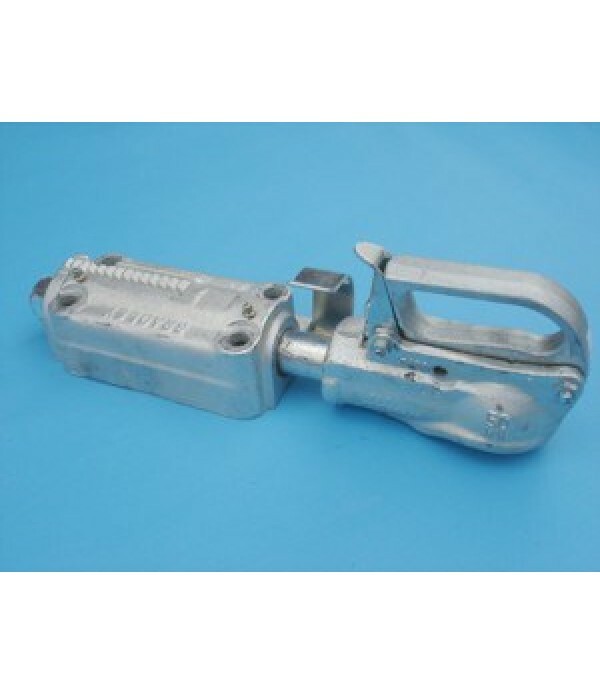 1300Kg pressed steel 60mm coupling for 60mm square tube drawbarApplication up to 1300kgSuitable for use as a replacement for: Knott KQ14BHN2LReinforced pressed steel construction, zinc plated finishMounting holes in the side and top R55 approved (D12.3, S100)With wear and correct attachment ind..
AL-KO Profi AK301 Head.Cast coupling headSuitable for 50mm drawtube,3000kg Capacity..
AL-KO Profi AK351 Head.Cast coupling head Suitable for 60mm drawtube, 3500kg Capacity..
AL-KO AK7 pressed steel unbraked coupling to suit 50mm box section..
AL-KO pressed steel coupling to suit 60mm. 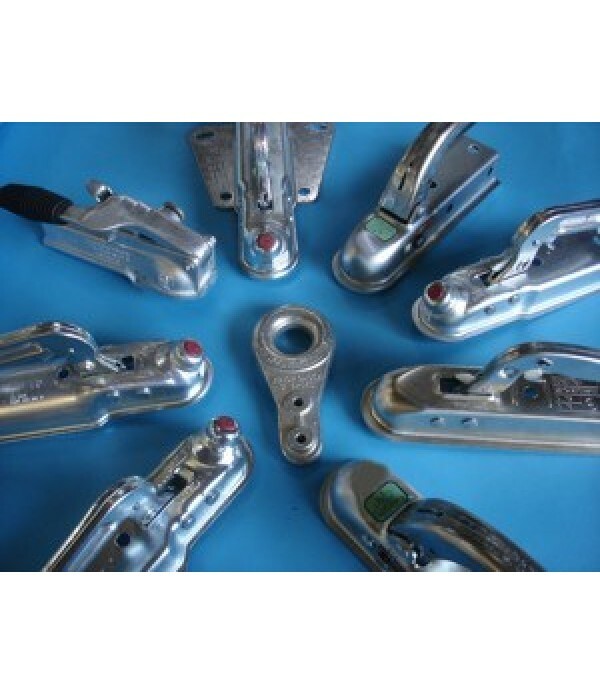 box section..